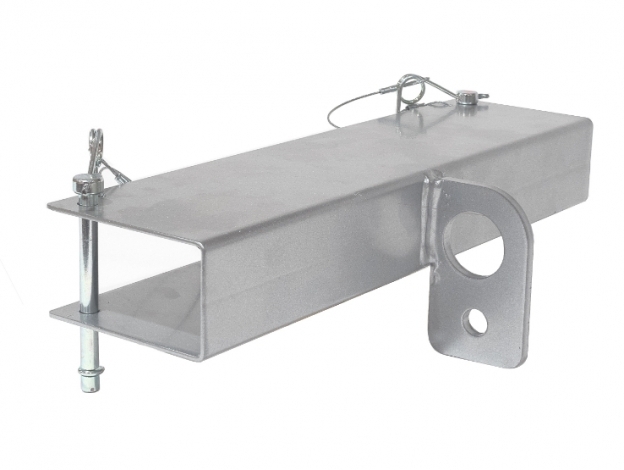 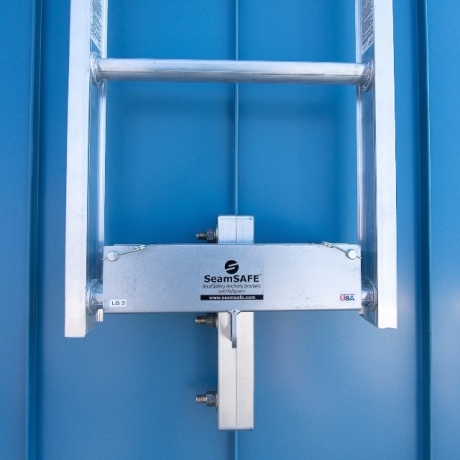 When used with SeamSAFE anchors, SeamSAFE ladder attachments enable roofers to mount a ladder to a standing seam roof for access to different roof areas and upper levels. 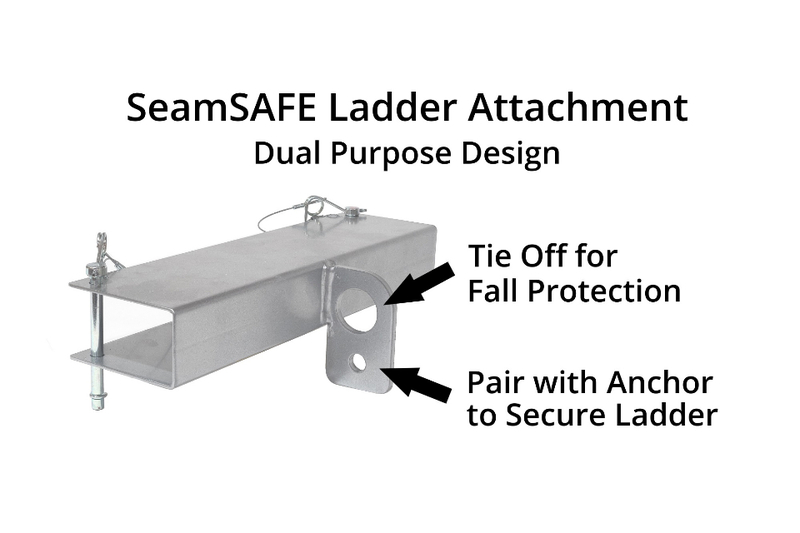 SeamSAFE ladder attachments can also be used on mansard roofs or to permanently affix a ladder to a standing seam vertical surface. 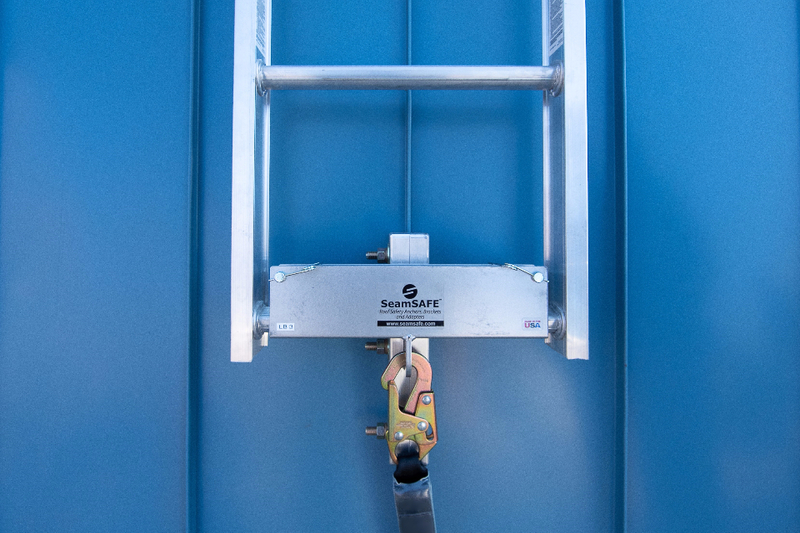 Two ladder attachments and two SeamSAFE anchors are needed to install your ladder. 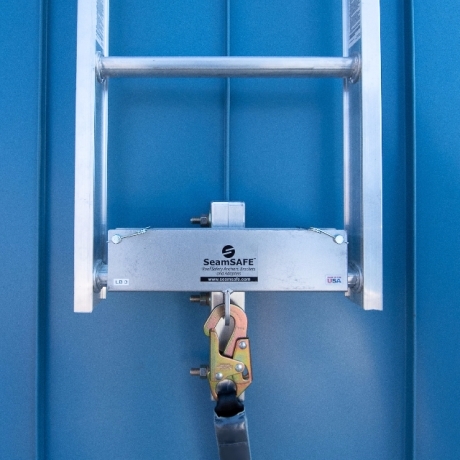 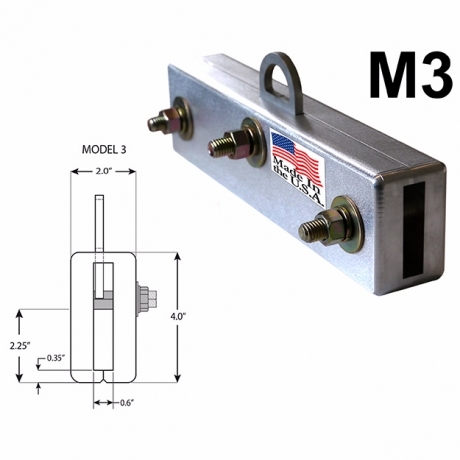 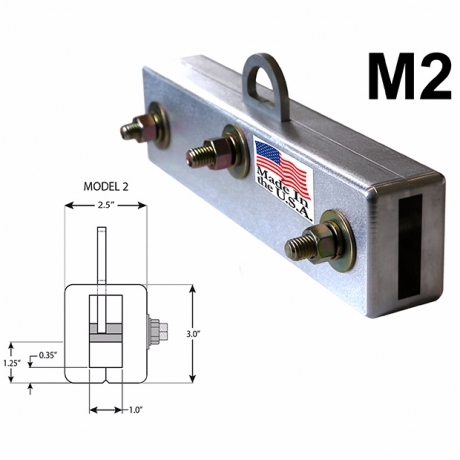 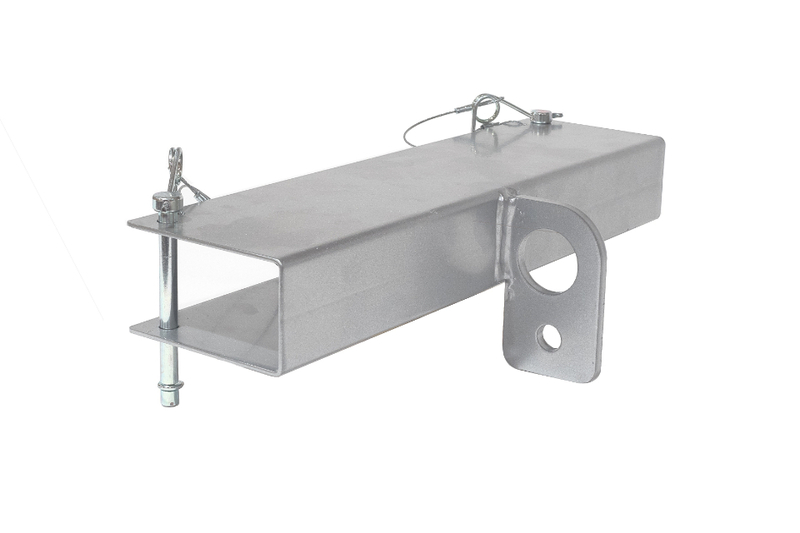 Note: This attachment is designed so a roofer can also use the SeamSAFE anchor for fall-arrest protection at the same time it is being used to secure a ladder. FREE SHIPPING is provided in the continental U.S. Orders placed by 12:00pm ET will ship the same day. Orders placed after 12:00pm ET will ship the following business day. 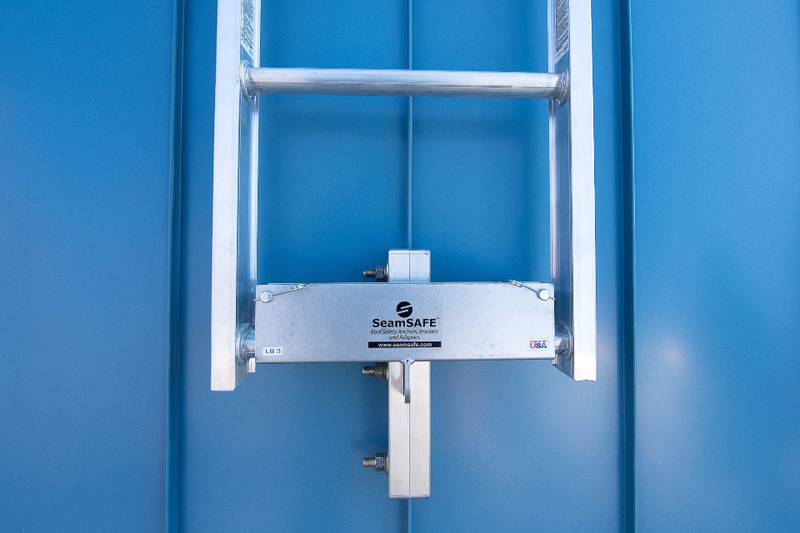 Click here for SeamSAFE’s Warranty & Return Policy. 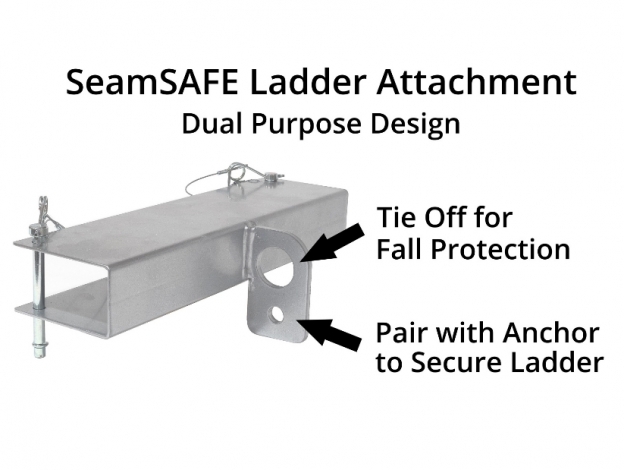 If you have questions, contact SeamSAFE inventor Doug Mullins at 855-263-1521 or send an email.